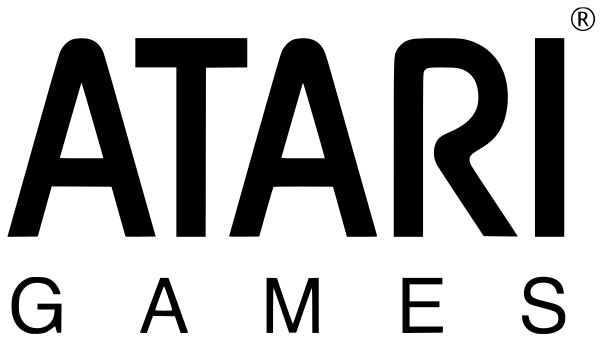 Atari was founded in 1972, but due to financial problems was split into Atari and Atari Games in 1984 by its owner Warner Communications, which then sold both divisions. Atari Games was sold in 1985 to NAMCO. 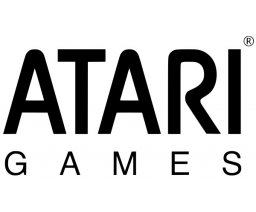 In 1993 Time Warner bought a controlling interest and renamed Atari Games to Time Warner Interactive.